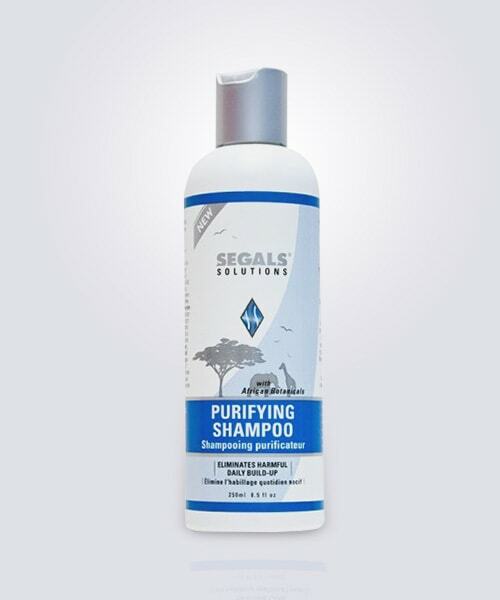 Is meant as a maintainance shampoo to retain good healthy hair. 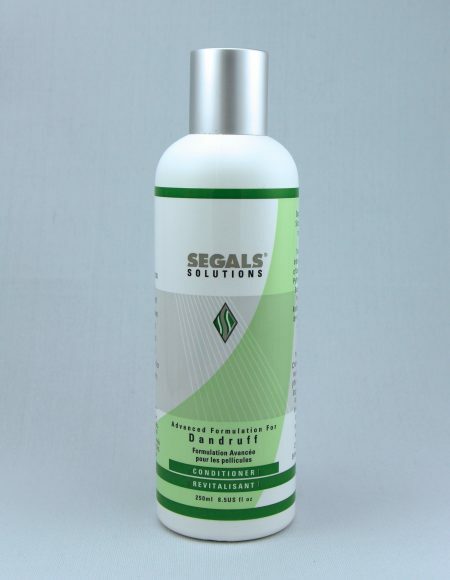 It helps to get rid of all impurities and residual deposits caused due to environmental pollution, chlorinated water and sweat. 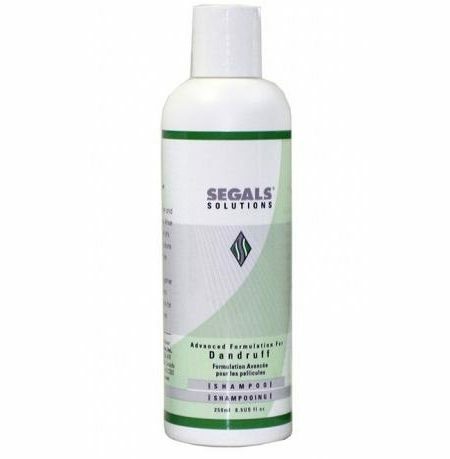 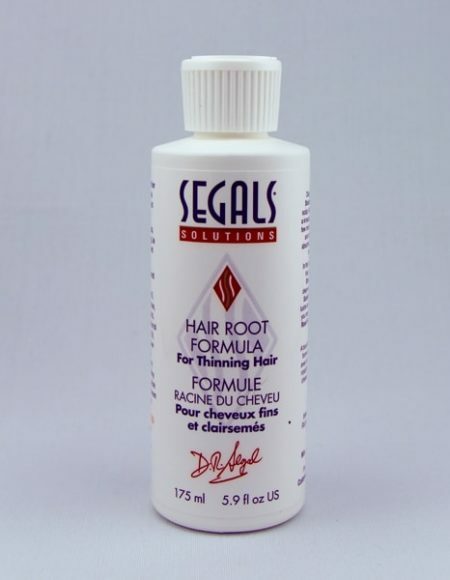 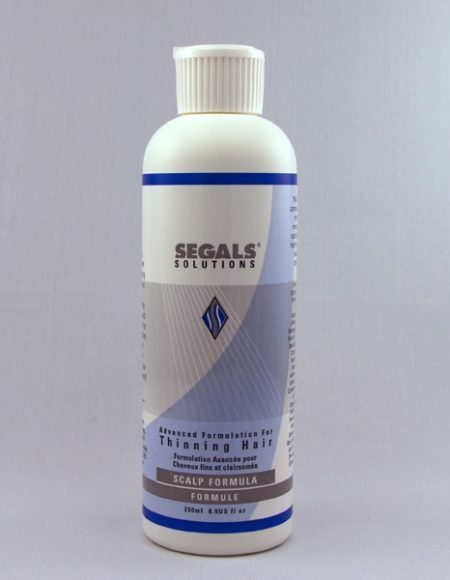 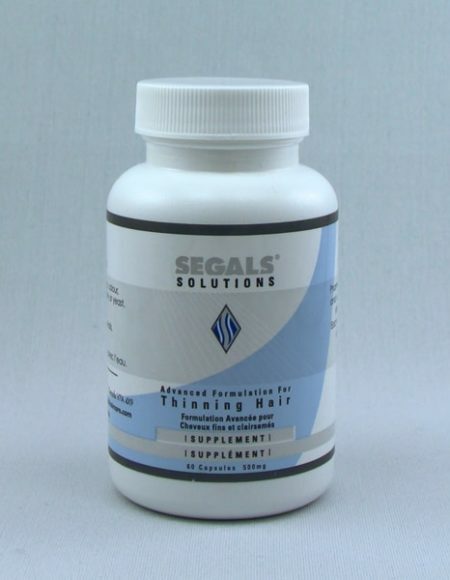 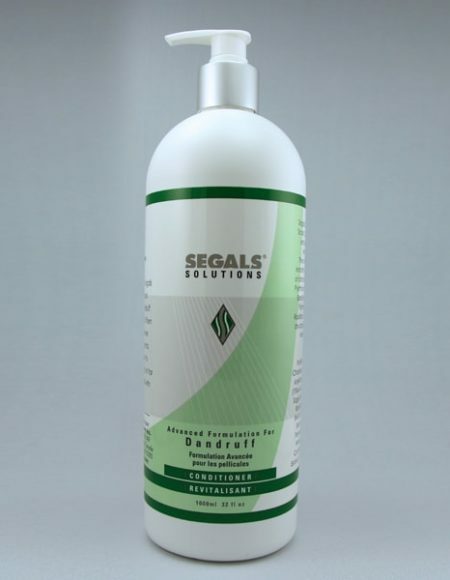 The Segals Purifying Shampoo leaves hair gentle, velvety soft with a lustrous shine. 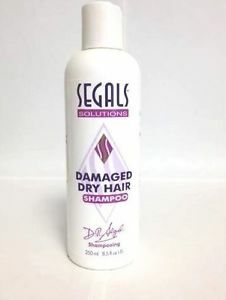 It can be used by anybody and everybody, including kids. 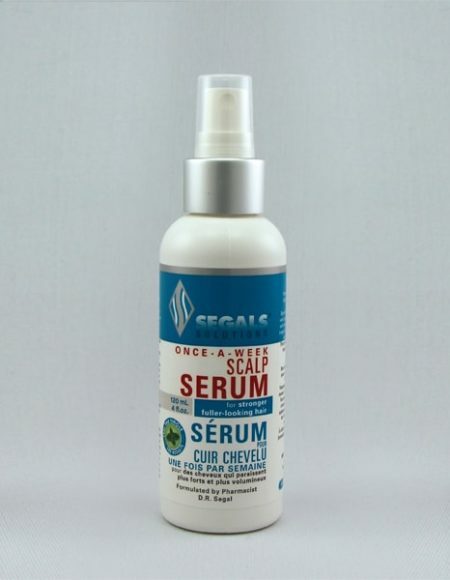 It is free from SLS, the most harmful ingredient for hair and scalp health. 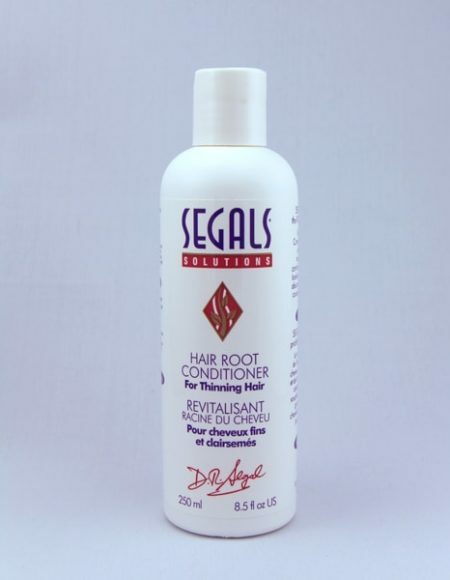 Ingredients: Hyrolysed Wheat Protein, Soy Protein, Pro Vitamin B5, Vitamin E, Shea Butter, Aspalathus Linealis Extract (African Rooibos Plant), Grapefruit Citrus Seed, Nettle Root, Chamomile Flower,Horsetail Leaf,Ginkgo Leaf, Rosemary Leaf,Comfrey Leaf, Burdock Root, Aloe Vera Leaf.